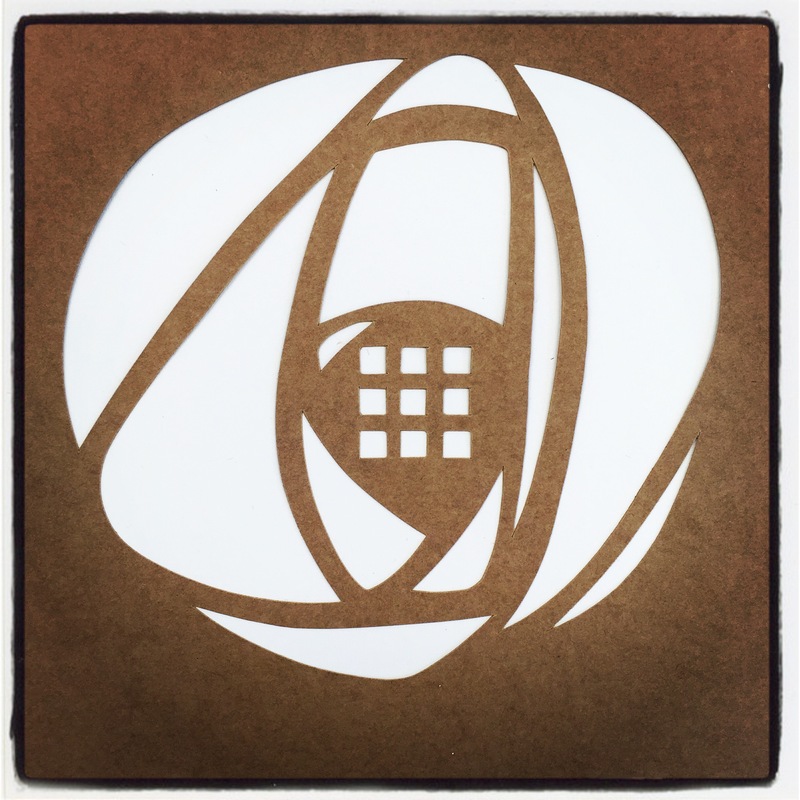 It was over 20 years ago that I discovered my two loves… Stencilling and a Rose but not any rose … This one comes from Glasgow and was designed at the turn of the 20th century by a talented man and his young wife. Charles and Margaret both young artists, both so talented. Have you ever had that feeling that you have all this creativity inside you … but you can’t draw to save your life ? But then you suddenly find your technique and it’s like opening the magic door ? Suddenly everyone looks at your work and claps and you feel so immensely proud and in love with your own work ! 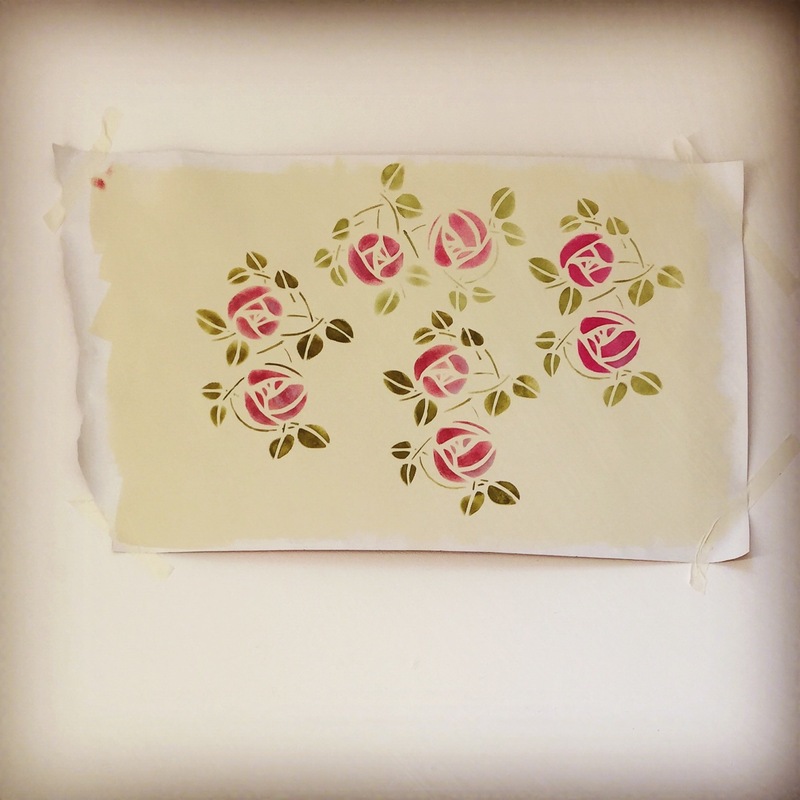 You want to stencil this rose over the whole world … Creating a huge carpet of delicat scented stylised roses in the style of Mackintosh! That was the 80’s and I had arrived in Glasgow from France. 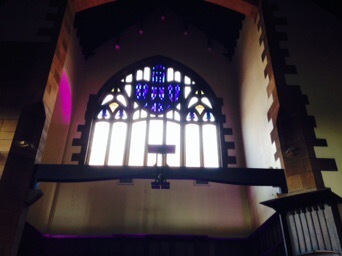 I found my first job with The Charles Rennie Mackintosh society in the church Mackintosh designed. I have never looked back. 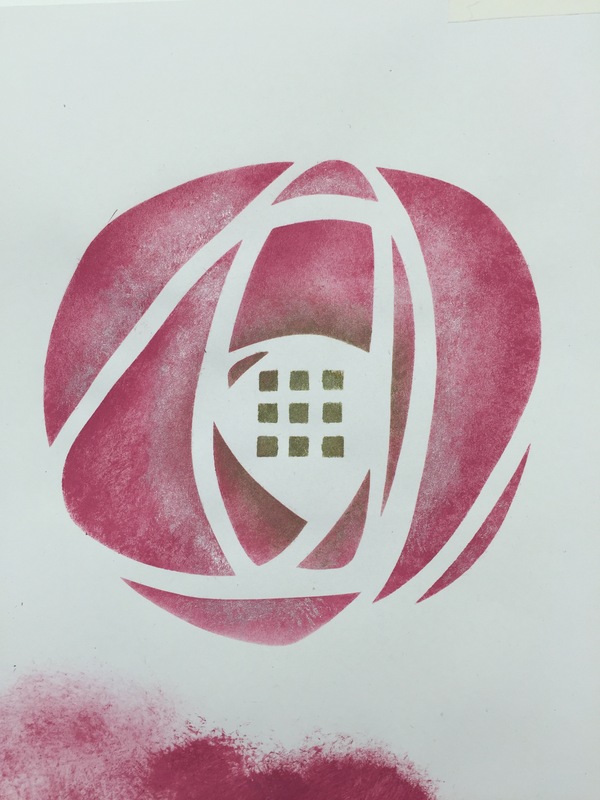 I have stencilled houses and churches … Played my part in exhibitions with many museums I even stencilled my loved roses on the fire place of The House for an Art Lover in Glasgow. Since then I have tried as much as I can to get people to share this great feeling of achievement through stencilling … You take a brush and via a template you apply a pattern on say your wall and create the most beautiful design wether you can draw or not… (Well after a few tries anyway) but off course you can go further and design your own if you are very hooked but you can also decide to only use it to decorate one room or some cards really the world is your play place once you have mastered the technique. I am very emotional this month as I will be going back to The Mackintosh church during the West end Festival to welcome a few people who have gathered enough courage to have a go. I have no worries though I know they will achieve much after the first initial try. It will be fun and very creative. We will enjoy this great venue and we will be stencilling many roses. If you want to have a try we have a new workshop on the 16th of June 2017 with the West End Festival. For details please click Here ! 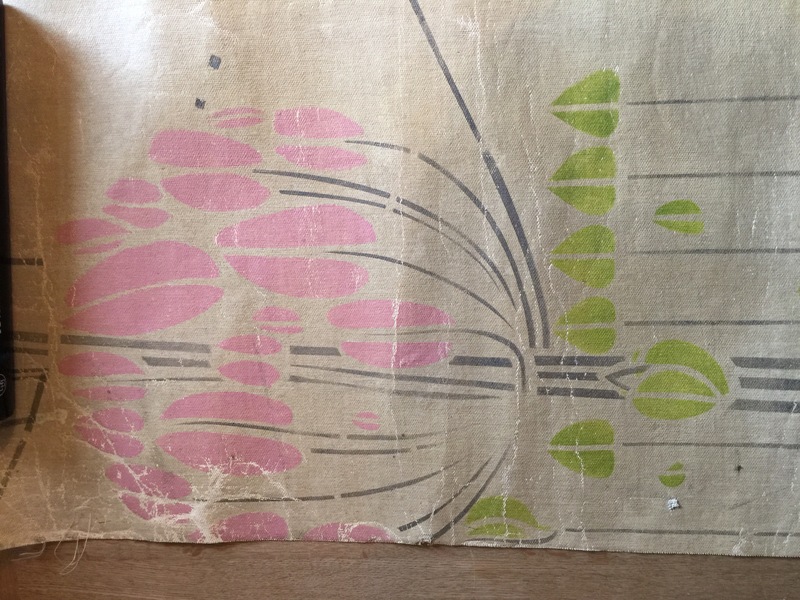 I am hoping to find there a mix of Mackintosh enthousiast and just stencilling enthousiast. But whoever turns up we will take a good look at The Glasgow Rose that the great man and his wife Margaret favoured so much in their schemes. 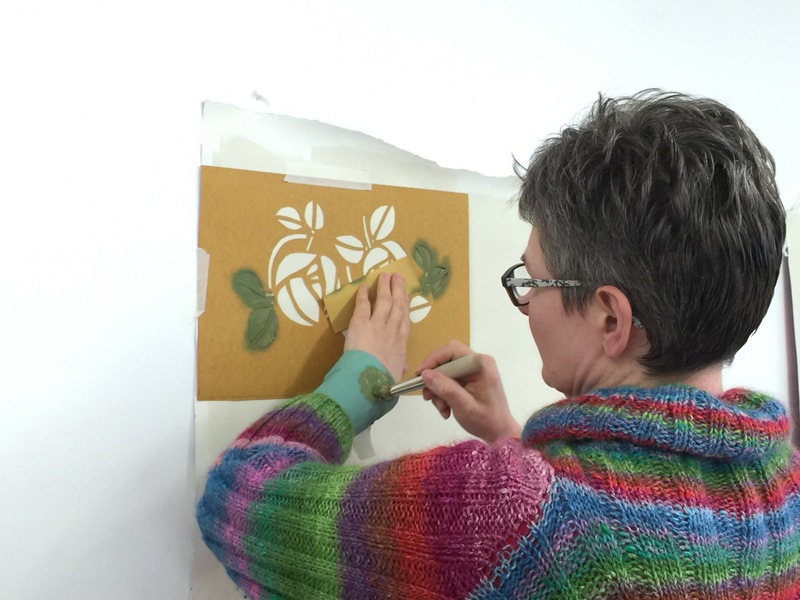 We will stencil it on several backgrounds using all sorts of paint. My aim for the day transforming complete novices in great specialists of the stylised rose. If you are interested to come, please book here but hurry, only 10 spaces… so see you there ! ps: this will run from 10am to 4pm, see the Evenbrite posting for detail on price. 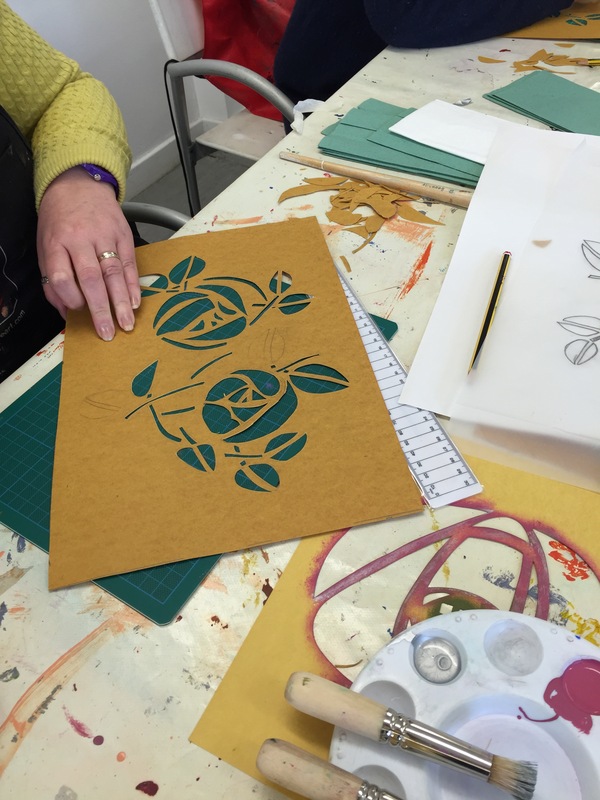 Previous Previous post: Stencilling Mackintosh – a craft masterclass !